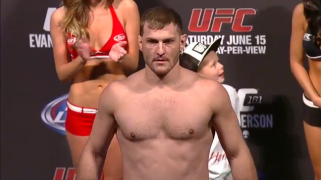 The MMA Tonight crew returned to the 102.5 FM (Nashville) radio airwaves Wednesday night with guest, rising UFC heavyweight Stipe Miocic, who is coming off the biggest win of his career against Roy Nelson at UFC 161 earlier this month. Stipe talked about his win over Nelson and what’s next for him inside the UFC’s heavyweight division. No. 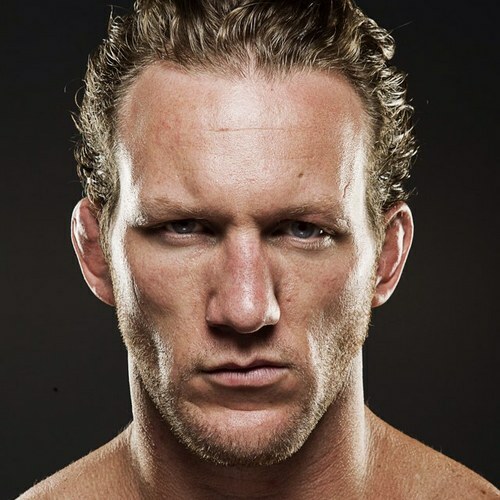 3 ranked UFC lightweight Gray Maynard will face No. 5 ranked T.J. Grant Saturday night at UFC 160 in Las Vegas. 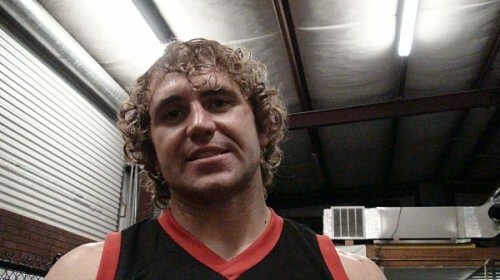 The winner of the bout has been promised a title shot against reigning champion Benson Henderson. Maynard was a guest on MMA Tonight (102.5 FM The Game – Nashville) Wednesday evening and discussed the upcoming fight with Grant and shared his thoughts on a potential title shot should he win. 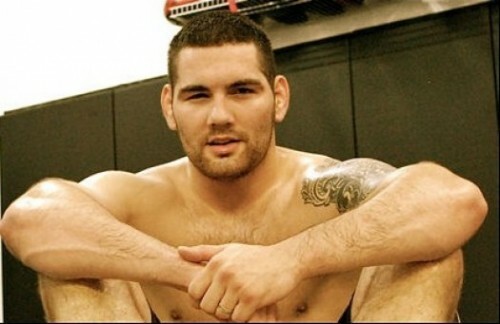 At only 28-years-old undefeated New York native Chris Weidman (9-0) will get his shot at immortality on July 6 when he steps into the Octagon with MMA’s reigning pound-for-pound king Anderson “The Spider” Silva (33-4) in the UFC 162 main event in Las Vegas. The MMA Tonight crew returned to the 102.5 FM (Nashville) radio airwaves Wednesday night with guest, top UFC middleweight contender Chris Weidman, who will be battling longtime reigning champion Anderson Silva at UFC 162 in July. 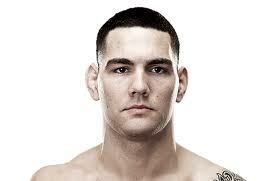 UFC middleweight Alan Belcher will face Michael Bisping in the UFC 159 co-main event on Saturday. Belcher (18-7) was a guest on MMA Tonight (102.5 FM Nashville) on Wednesday where he discussed the match-up and shared his thoughts on all of Bisping’s trash talk leading up to the fight. 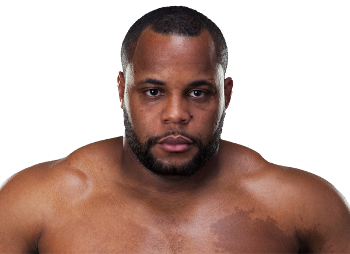 A guest on Wednesday’s episode of MMA Tonight (102.5 FM Nashville), Daniel Cormier discussed his upcoming co-main event fight with Frank Mir taking place this Saturday at UFC on Fox 7. A 2004 Olympian, Cormier also shared his thoughts on wrestling being in danger of being dropped from the Olympics and how the UFC may be able to help. 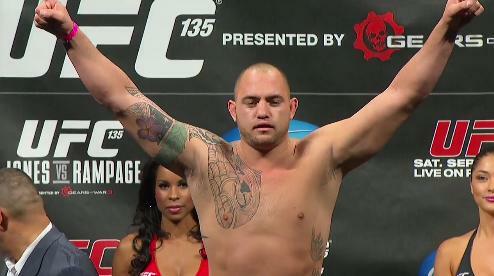 Hosts Darren McFarland and Chris Pappas also discussed the upcoming UFC 159 card and much more. UFC heavyweight Travis Browne talks about his upcoming bout with longtime UFC veteran Gabriel Gonzaga which will take place this Saturday, April 13, at the TUF 17 Finale in Las Vegas. The MMA Tonight crew from 102.5 FM The Game is back this week to talk all things mixed martial arts. 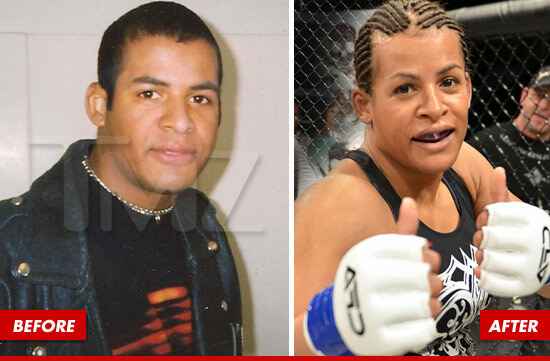 The guys start off by discussing transgender MMA fighter Fallon Fox and recent controversial comments made by UFC color commentator Joe Rogan about her. In addition, the guys talk about Georges St-Pierre’s UFC 158 performance and win over Nick Diaz and the “Organized Chaos” event taking place April 6 in Franklin, Tenn.
MMA Tonight returned Wednesday evening on the 102.5 FM The Game radio airwaves in Nashville. 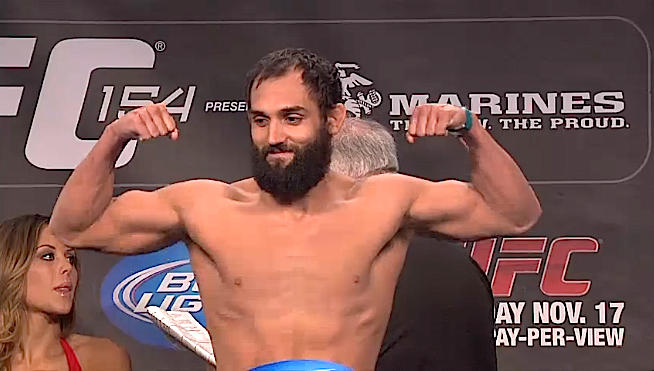 This week’s guest was UFC 158 co-headliner and top welterweight contender Johny Hendricks, who came on to discuss his bout with Carlos Condit which takes place Saturday LIVE on Pay-Per-View. UFC 157’s Brendan Schaub was the guest this week on 102.5 FM’s “MMA Tonight” with hosts Darren McFarland and Chris Pappas. Schaub (8-3) will face fellow heavyweight Lavar Johnson (17-6) in the preliminary card headline bout Saturday on FX. In addition to talking with Schaub about his bout, the guys also discussed the UFC 157 main event which will be the first women’s MMA bout in UFC history with Ronda Rousey facing Liz Carmouche. Darren and Chris also discussed the co-main event between Dan Henderson and Lyoto Machida and other notable bouts on the UFC 157 card.